A specialist interior design studio with a focus on design excellence and exceptional delivery of hospitality projects. 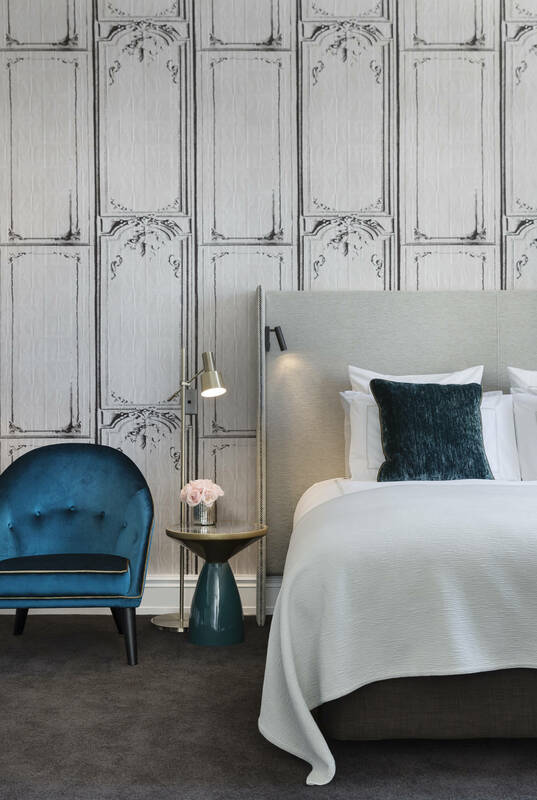 Since 2004, Space Studio has continuously delivered premium design solutions for hotel, retail and commercial projects in New Zealand and internationally. Space Studio specialises in the interior design of hotels and resorts throughout New Zealand and the Asia Pacific region. 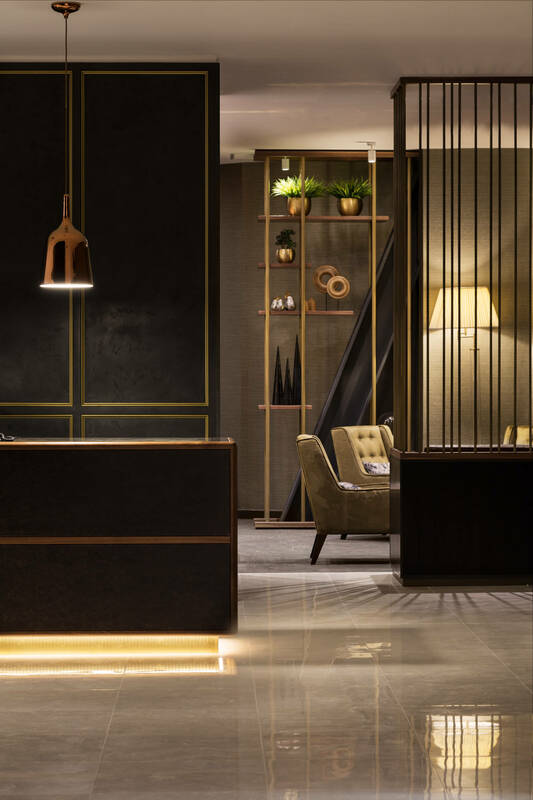 In pursuit of our passion for exceptional hospitality design, we have invested heavily in human resource, international research, business structure and intellectual property to be the leaders in our field. Space Studio offers full procurement services of FFE and OSE for hotels and resorts. We work from early budget development phase right through to final placement on site. Proven worldwide suppliers are key to this offering. 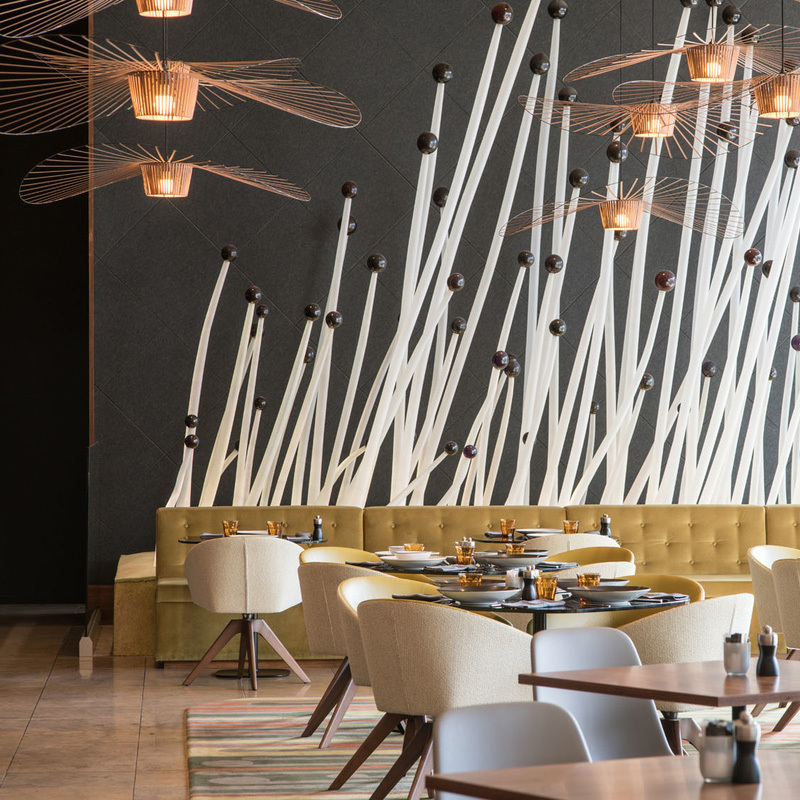 Space Studio specialises in the interior design of hotels and resorts throughout New Zealand and the Asia Pacific region. 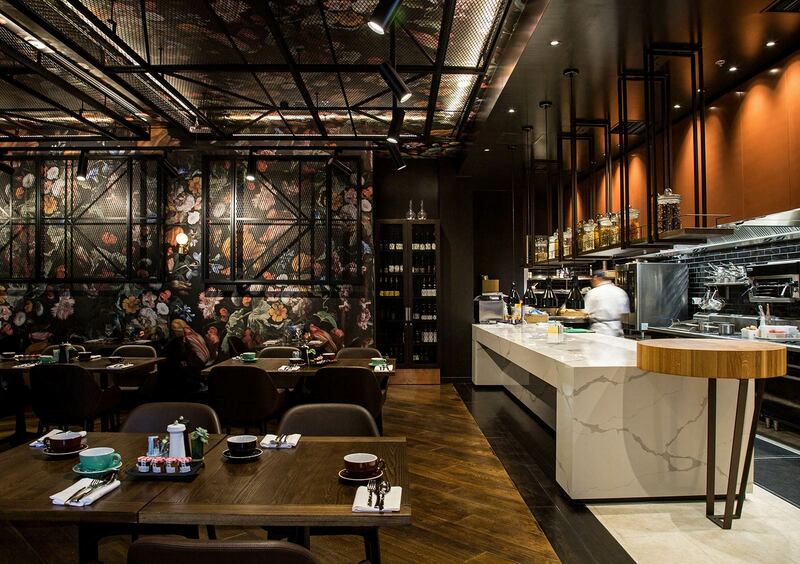 Our portfolio of projects encompasses all aspects of hospitality design.